Our theme for this year's Fairy Festival is "Opening Doors for Women in Education." We will be selling fairy doors as part of the fundraiser for guests to decorate and use in their homes and gardens. 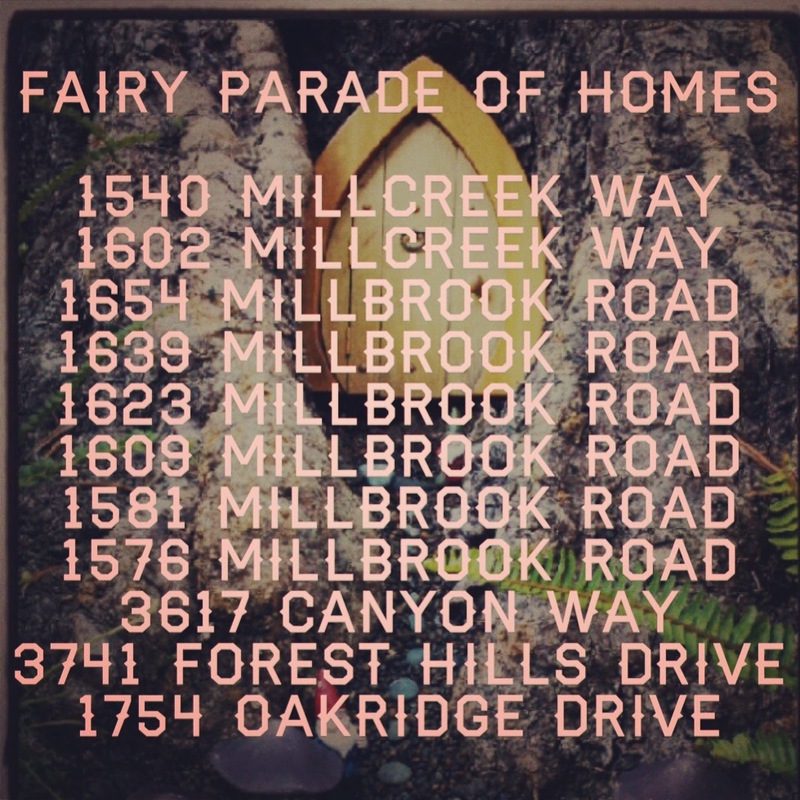 To help us get excited about Monday's event, eleven homes in the neighborhood will be displaying fairy doors in their gardens from September 6th to September 9th. All are welcome to come by and see if you can find all of them. 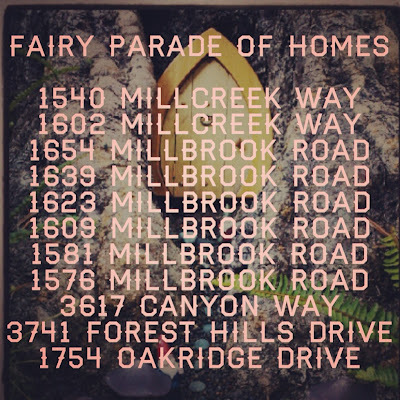 Do you think you'll spot any fairies, or will they be too busy getting ready for the big night?